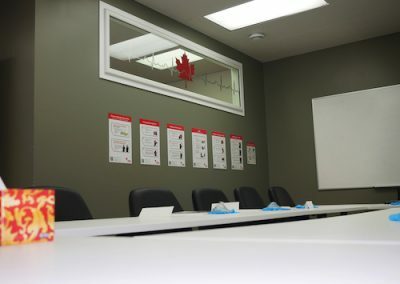 Canadian First-Aid Training is located seconds from downtown Winnipeg. 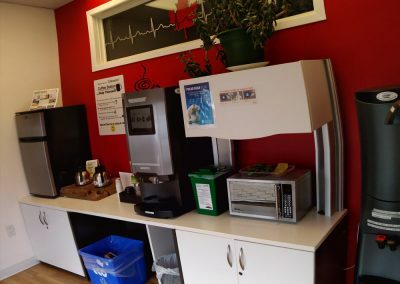 Our office and training centre is in the heart of St. Boniface at the corner of Des Meurons and Provencher. We employ several qualified training and support staff and we offer most of our services in both English and French. 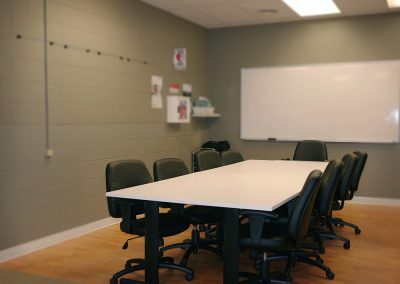 Our recently expanded premises can now accommodate groups of 10 in our small classroom, 15 in our medium and 18 people in our larger classroom. 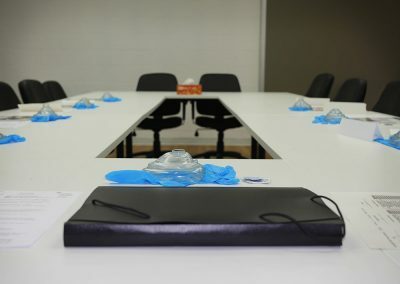 We offer training 7 days a week during the day and in the evening. 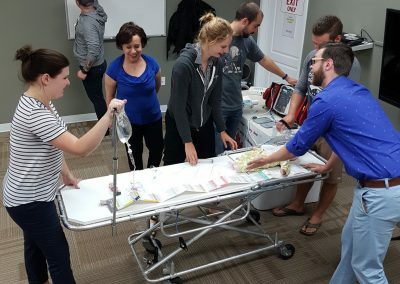 Offering hundreds of Canadian Red Cross and Heart & Stroke courses a year, Canadian First-Aid Training prides itself as being Manitoba’s premier training partner. When it comes to Automated External Defibrillator (AED) sales, service and supplies, we are the largest distributor in Manitoba and are a proud Master Stocking Distributor for Philips Healthcare. 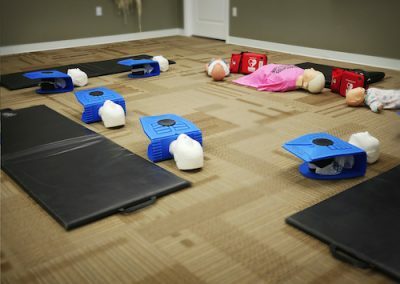 See the AEDs we carry and how we can help you choose the right one for your needs. We also supply and support electrode pads and batteries for all makes and models of AEDs. The reason? 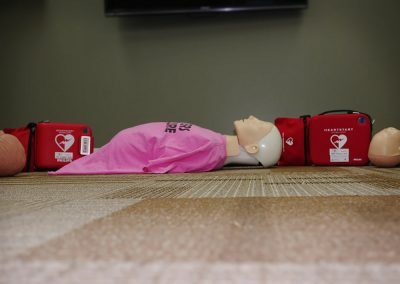 ?The best defibrillator is the closest one and it makes sense to help organizations stay compliant and ready in the event of an emergency. I just wanted to write and let you know now how thankful I am that you came to teach us the ABC’s of CPR. Sunday afternoon I driving along Broadway and witnessed a horrific 2 car collision. All of a sudden, everything you squished into that 6 hour lesson clicked right back in.